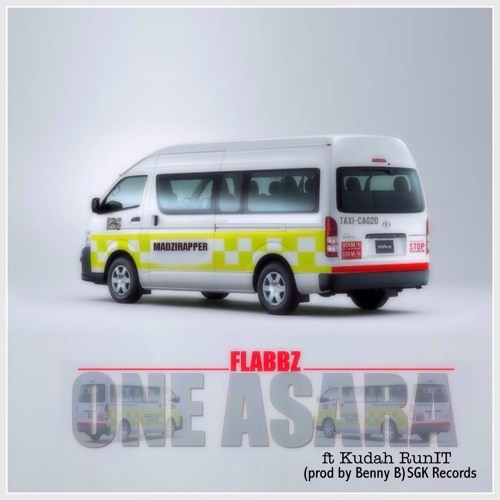 This is a 2015 track done by Flabbz featuring Kudah RunIT, produced by Benny B at SGK Records. The title of the track "One Ariega" is tout lingo meaning one passenger left to fill up the commuter omnibus (mostly known as kombi). This is a metaphor continuously used throughout the track. This is Christian Hip-Hop under the banner of Jesus Positive Muzik. Life is like a comby rank, with many combies. Do not be decieved into getting into the one taking you to hell. YOU, are the one person left, get into the living church, Christ's comby and let's go to Heaven by His grace!